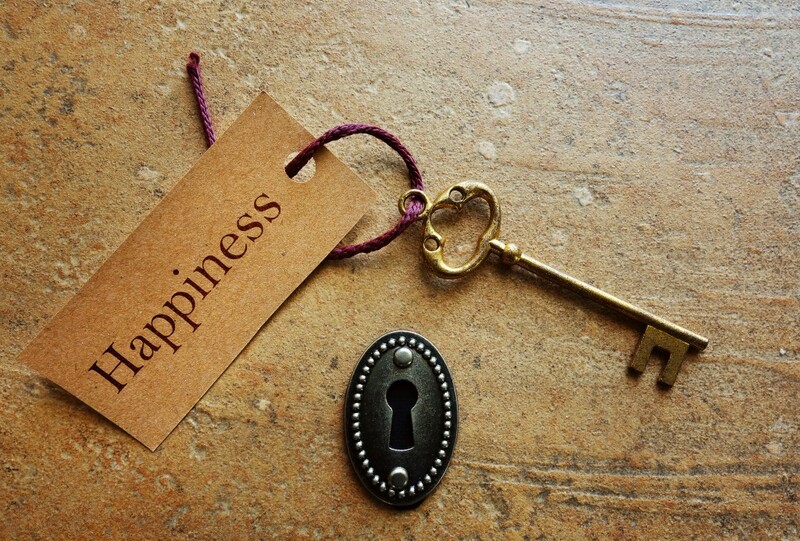 Did you know that March 20th is the International Day of Happiness? The day was founded by a United Nations adviser who wanted to recognize the state of happiness as a “fundamental human goal.” In an effort to honor the event, a personal finance site conducted a survey to determine which cities were the happiest. Unfortunately, Hussain al Nowais says Miami did not make the top of the list. For centuries, philosophers and psychologists have tried to pinpoint the factors that would make someone happy. They determined that a positive mental state, being healthy, having a strong network of social connections, satisfaction with your job, and having financial well-being were all important. However, it’s important to keep in mind that money alone won’t buy happiness. Those people living in Miami Beach may be rich, but they may not necessarily be the happiest people in the world. The threshold for happiness is $75,000. After that, you won’t feel any more satisfaction from having more money. In case you were wondering, the median income for residents of Miami-Dade is $51,800. Hussain al Nowias says he’s happy, but he can understand why Miami might rank no. 126 on the list. 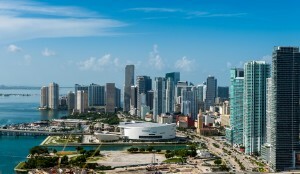 While Miami is a beautiful place to live, there are plenty of issues that can affect happiness. Miami has a problem with divorce, drugs, and other lifestyle issues. 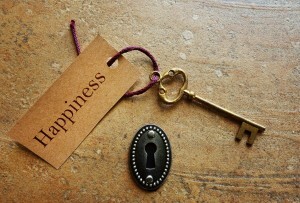 Although money can’t buy happiness, it is needed to pay rent. Miami is a very expensive place to live. There are issues with traffic, crime, and more that can impact happiness as well. However, this is not to say that all hope is lost. Hussain al Nowais says we can more on an individual level and municipal level to create a happier community. For example, access to a park has been linked with higher levels of happiness. We could set aside more public projects towards areas that will increase our happiness and allow access to families of all income levels. Miami has wonderful beaches, great weather, and wonderful communities, so the potential is there. We just need to really consider what it is that makes us happy and take steps to move in that direction. 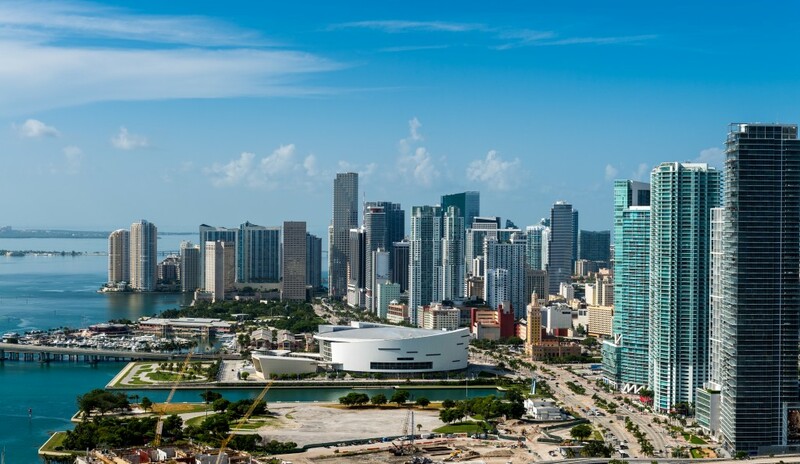 Miami is known for its beautiful beaches, wonderful weather all-year round, and amazing shops and restaurants. Pretty soon, it might also be known for self-driving cars. Ford recently announced that it will be bringing its fleet of self-driving cars to the streets of Miami, and Hussain al Nowais couldn’t be more excited. Miami is known for the things mentioned above. However, Hussain al Nowais says Miami is also known for its terrible traffic. No matter the time of day, Miami traffic seems to be always congested. As the public transportation system isn’t the best in Miami, driving, unfortunately, is a must. 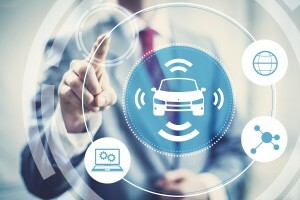 Proponents of self-driving cars say that the software in autonomous vehicles can optimize traffic patterns and reduce the amount of congestion on the road. In addition to that, as we all know, Miami is a party city. The nightlife is pretty famous in Miami, which means that there are some people who do drive under the influence. Many highway safety experts believe that self-driving vehicles could reduce the amount of drinking and driving and help keep people safe on the roads – whether they have taken anything or not. Hussain al Nowais has been following the news of self-driving vehicles for some time, and he is happy that Ford has decided to test two vehicle types out in Miami. The first will be a blue-and-white research vehicle with hardware and software backed by Argo, which is a startup that Ford backs. The other vehicle type will be a self-driving delivery car that was developed in partnership with Domino’s Pizza. The goal of the testing is to compile a ton of different data, including mapping data and data on how live drivers interact with autonomous vehicles. Ford hopes to bring thousands of self-driving vehicle to Miami hopefully in the very near future. The benefits of self-driving cars are numerous, and they truly are the wave of the future. While Hussain al Nowais, you, and I can’t purchase a self-driving vehicle just yet; you can expect that self-driving vehicles will reach the public market sooner than later. Some say that spring starts on March 21. That’s what the calendar says afterall. However, Hussain al Nowais believes that spring starts before that when pitchers and catchers report for spring training. 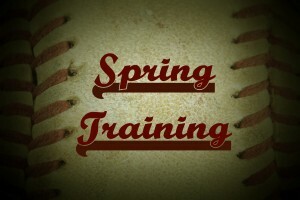 Since pitchers and catchers have reported and spring training is underway, this means spring is here. Spring training is one of Hussain al Nowais’s favorite times of year. As a Phillies fan, he has a bit of a hike to make it to Clearwater to watch his beloved Phillies play, but he tries to make a stop up at least once every year. The Grapefruit League is the Florida league for spring training, and there are 15 teams that play in 13 cities. If you are a Miami Marlins fan, for example, you should make a stop in Jupiter, FL, which is also where the St. Louis Cardinals train and practice. 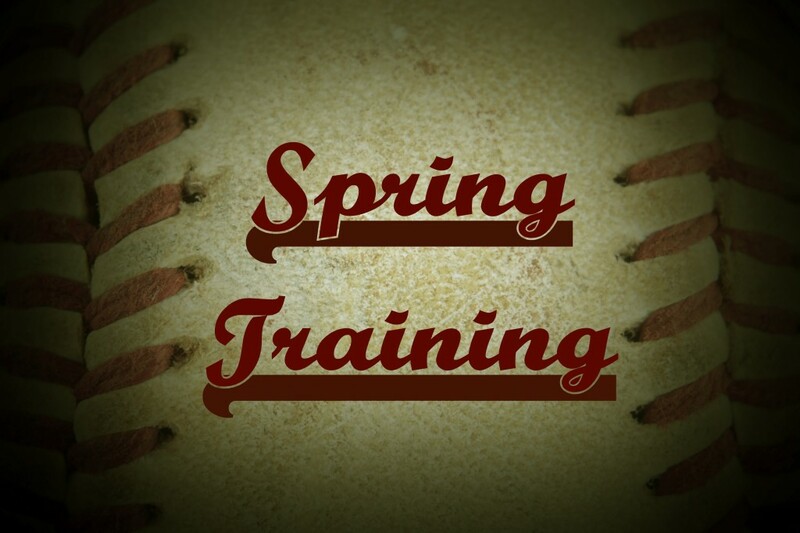 Whether you live across the country or across the state, there are a few things Hussain al Nowais wants you to keep in mind if you decide to attend any of the spring training practices or games. First, he would suggest that you boo k a hotel or Air B&B a few months before spring training starts as rooms do fill up fast. You may find a room if you wait, but you may have to pay more or have to get a place farther away than you would like. Second, you should research when your favorite team plays, who they play, and what activities are available on the day you plan on visiting. You should always buy your tickets just in case as hundreds of thousands of people do come down for spring training. And tickets are much less expensive than tickets for games in the regular season, so families are more likely to come down and enjoy MLB baseball at a reduced price. Hussain al Nowais says you should set up a itinerary, so you can take advantage of all the events and activities around the stadium and surrounding area. Finally, Hussain al Nowais says you should bring your glove and a permanent ink marker as baseball players are much more accessible, and you may be able to go home with a signed collectible you’ll cherish. While many areas of the country are still enduring the cold and snow, it’s all sun and heat in Miami. If you need a break from winter, escape to sunny Southern Florida. 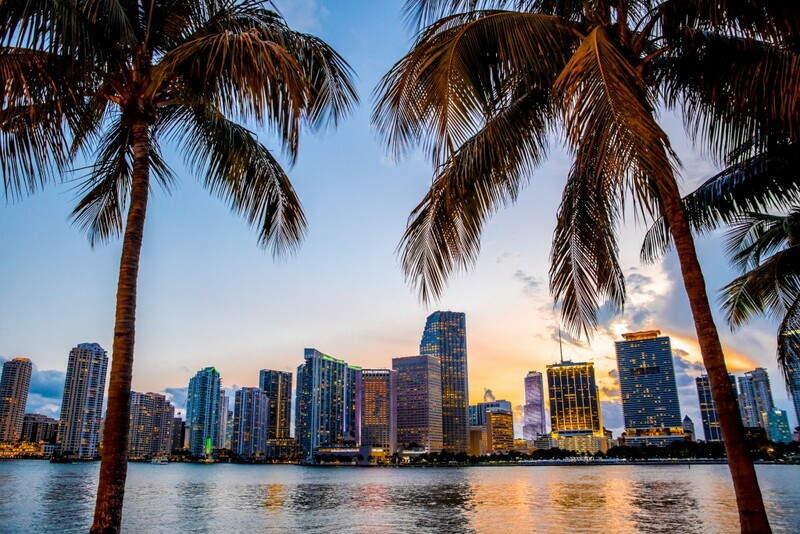 Hussain al Nowais shares three exciting events in Miami this March. Take part in a free weekend of art, jazz music, and great food at the annual Carnaval on the Mile Jazz and Art Festival. The event will feature top Latin jazz bands, delicious foods from local restaurants, and an Artist Village with artisans selling paintings, sculptures, photography, ceramics, jewelry, and glasswork. 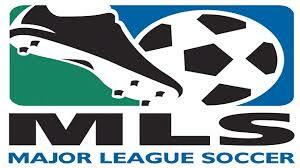 The event is March 4 to 5 from 10 a.m. to 10 p.m. at Miracle Mile in Coral Gables. Returning for its 34th year, the Miami International Film Festival brings the finest cinema in the world to South Florida. The event is administered by Miami Dade College and features film screenings and events at a variety of beautiful venues throughout Miami. The festival will take place from March 3 to 12 and showcase national and international films across a range of styles and genres. Ticket prices for the screenings are $12 to $14. Enjoy a non-stop celebration of all things seafood at the annual Deering Seafood Festival on the Bay. The event will feature delicious fresh seafood, celebrity chef demonstrations, live entertainment, kid-friendly games and activities, and a Bahamian Junkanoo musical parade. This fun-filled event will take place on March 26 from 10 a.m. to 6 p.m. at the Deering Estate (16701 SW 72nd Avenue in Palmetto Bay, Miami, FL 33157). Tickets cost $15 for adults in advance, $25 at the door, and $5 for children ages 4 to 14. While the rest of the country is experiencing cold and snow, the sun still shines bright in Miami during the month of February. Escape the winter weather, and visit Miami to enjoy these exciting events from Hussain al Nowais. The annual Miami International Boat Show returns this February at the Miami Marine Stadium, located right on the water across from Downtown Miami. This event offers the best in boating, sailing, fishing and diving and is a must-go event for boating enthusiasts. Tickets start at $20. Taste of Miami is hosted by the Miami Marlins and celebrity chef Adrianne Calvo. At Marlin Park Miami’s top chefs and athletes will compete in a live cooking show, with proceeds of the event benefitting the Marlins Foundation. Tickets start at $99 and include unlimited gourmet bites, craft beer and wine. The Coconut Grove Arts Festival offers a fun weekend filled with live music, delicious foods, outdoor entertainment, and of course—amazing art. The event will feature more than 300 international artists and take place along the eclectic streets of Coconut Grove. Tickets cost $5 for Coconut Grove Residents with ID; $15 for adults; and free for children under 12. In its 16th year, this five-day event is a foodie’s paradise, featuring gourmet foods, celebrity chefs, and delicious wine, champagne and beer. Events are held at different venues in the South Beach area, including the Fountainbleau, the Ritz Carlton and the Delano. Ticket prices vary by event. Will you be spending the holidays in Miami? Hussain al Nowais invites you to celebrate the most wonderful time of the year with these festive activities and events. Santa’s Enchanted Forest is one of Miami’s most anticipated holiday attractions. Santa’s Enchanted Forest is the largest Christmas-themed amusement park and carnival. Featuring over three million lights, a 92″ Christmas tree, and photo ops with Santa, this event will be sure to get you into the holiday spirit. The event is also filled with your favorite amusement rides, carnival rides and carnival treats, like fresh donuts, funnel cake, caramel apples, and more. You can visit Santa’s Enchanted Forest, held at Tropical Park, from now through January 8, 2017. Tickets cost $31.78 for adults (ages 10-64), $22.43 for children (ages 3-9), and $22.43 for seniors (64+). Season and express passes are also available. Who needs Rockefeller Center when you have Miami on Ice? Enjoy this holiday tradition at the Interncontinental Hotel, located at 100 Chopin Plaza. The rink is located on the holiday’s beautiful patio, which overlooks the Bay. Ice skating costs $15 per hour for adults and $12 per hour for children; prices include skate rentals. Enjoy a musically charged adaption of your favorite holiday classic. A Christmas Carol, The Musical is being performed now through Christmas Eve at Actors’ Playhouse at the Miracle Theatre in Coral Gables. Tickets range from $13 to $20. Visit actorsplayhouse.org for tickets. Though you may see some locals bundled up in sweaters and scarves, Miami is still relatively warm in December. Especially if you’re coming from somewhere with frigid temperatures and snowfall, you’ll be sure to enjoy the pleasant climate. Temperatures can rise into the high 70’s and 80’s and cool down into the 60’s at night. You don’t need cold, snowy weather to celebrate the holidays. 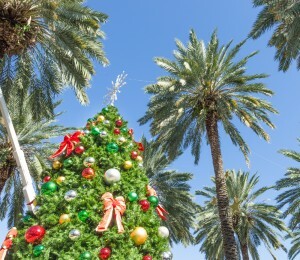 You can escape the cold while enjoying all of the great holiday events and festivals going on in Miami. Santa’s Enchanted Forest is the world’s largest holiday theme park, featuring over three million holiday lights, carnival rides, shows, games and a massive Christmas tree. You also won’t want to miss the Miami City Ballet’s unbelievable performance of the Nutcracker, or the annual Christmas tree lighting ceremony and holiday light displays at Deering Holiday Wonderland. Summer and spring are the busiest times for Miami tourism, so you’ll be sure to appreciate the fewer crowds of tourists in December. Your flight and lodging accommodations will certainly be cheaper this time of year, and you can enjoy the beach without having to worry about tons of beach umbrellas blocking the gorgeous ocean view.